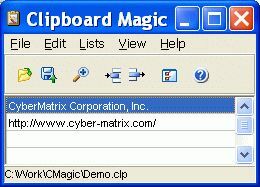 Clipboard Magic is a Windows clipboard enhancement utility. This clipboard extender can dramatically enhance your productivity when cutting and pasting text or when filling in repetitive web forms. vastly improves your productivity when you must cut and paste repetitive text. stores a single character to several pages of text. store as many items as you want. copies an item back to the Clipboard with a click of the mouse. 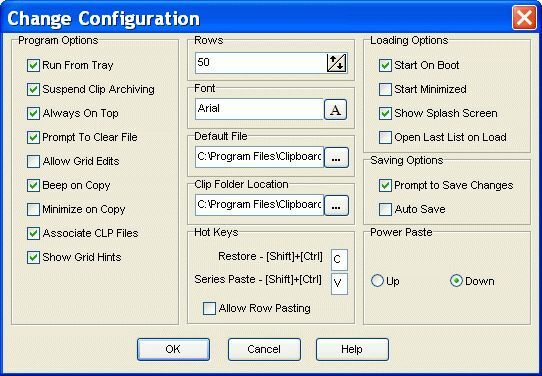 series paste and relative row paste hotkeys.